The Keyhole: Peeking at 21st Century Brands: Top-10 Most Engaging Brands of 2013 And How They Did It. 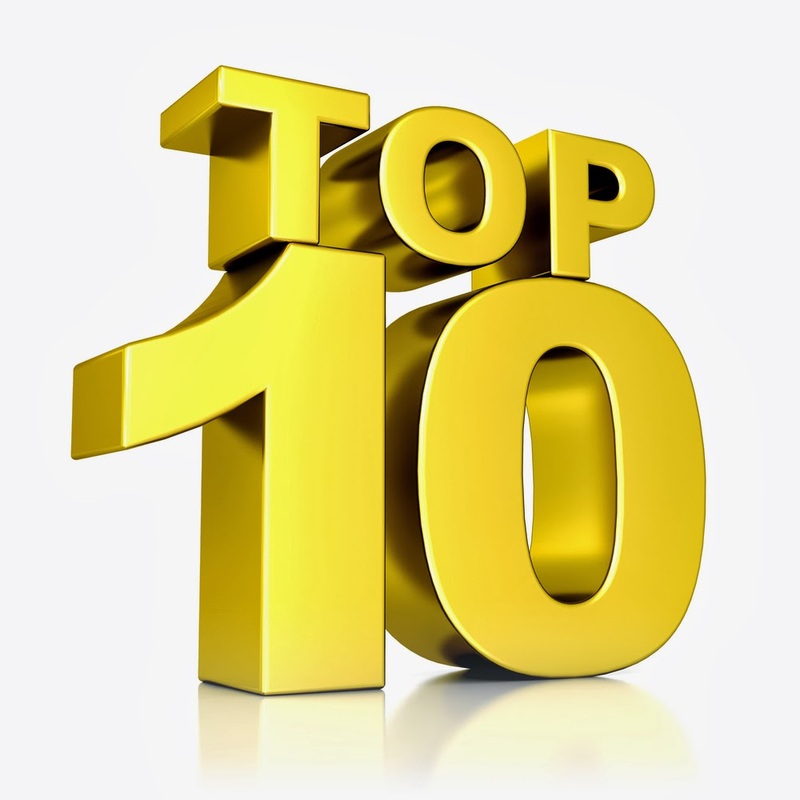 Top-10 Most Engaging Brands of 2013 And How They Did It. “Brand engagement” is how well a brand meets expectations that consumers hold for what drives their behavior in the category where the brand competes. More specifically, the drivers of engagement are the rational and emotional attributes, benefits, and values that come together and define how consumers will view the category, compare offerings, and ultimately, how they will behave. The drivers are what create engagement and consumers have different expectations for different category drivers. As we come to the end of the year, we thought we’d take a look and see which brands did the best job of engaging consumers and meeting their expectations this year. Why measure engagement? Well, if you can engage consumers, they’ll “see” your brand as better meeting their expectations and will behave better towards you. If they behave better, loyalty gets stronger, and your bottom line gets better. If that sounds axiomatic, it is. And because this has proven out in the marketplace again and again, it’s hard to argue against. While we’re sure that you have your personal favorites in the categories represented, ultimately, if you check out the brands that made the list à la category leadership-market-share-loyalty-profitability ratings, you’ll find that it’s really hard to argue with success, too. Keep in mind that consumers don’t buy cars the way they buy a smartphone and they’ll have different expectations about drivers, which are different in different categories. It would be a lot simpler if you could treat everything exactly the same way and if all expectations were identical but they’re not, and consumers don’t, so you shouldn’t either. One thing you should do is to make sure you differentiate brand engagement from methods of engagement, because the terms are often used interchangeably – and incorrectly. You can be engaged with platforms or ads or events (If you’re a brand, you’re paying the platforms money for just that), but those are methods of providing the consumer with the opportunity of engaging with the brand. Ultimately what you want from outreach is brand engagement. As we enter the season of New Year’s resolutions, give a think about what problems would you like to see solved for your brand, and then give some thought to resolving to make real brand engagement assessments a goal for 2014. Because another thing you can’t argue with is success is something that never goes out of season!